Augurian is committed to ending wasted advertising budgets. Our job in paid media is to have a persuasive digital conversation with your prospects. That means delivering the right message to those prospects at precisely the right points throughout the customer journey. Simply put, we acquire the right conversions through the right channels, at scale, and justify the results to stakeholders. When done correctly, paid digital advertising is the fastest way for your business to gain awareness at scale. It’s also one of the most trackable digital marketing tactics from an ROI perspective. If you are interested in understanding how Augurian can help drive more qualified traffic to your website profitably, let’s talk today. We've been working with Augurian for more than a year. Their digital marketing expertise is head and shoulders above others we've worked with in the past. The results we've seen have completely exceeded our expectations, they consistently align their work with our overall strategic objectives and collaboration with our internal team has been great. Augurian’s SEO and paid search teams collaborated to test the effectiveness of organic search title tags and headline variations using Google paid search ads. 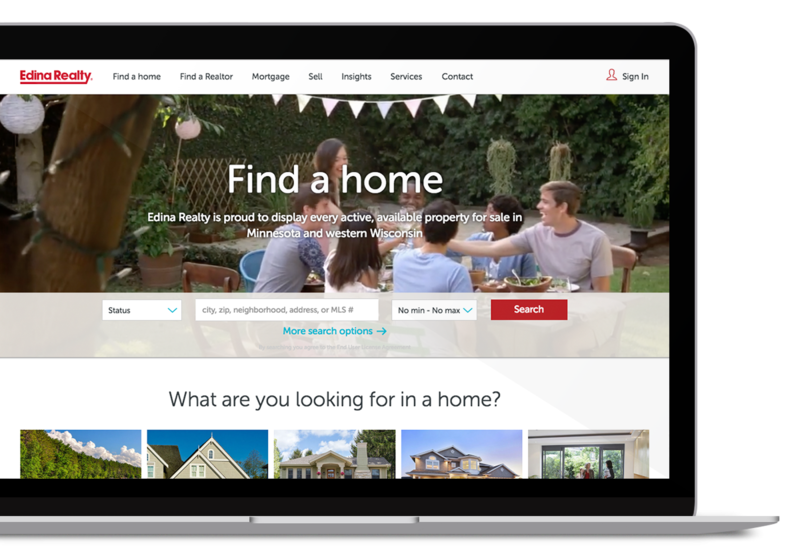 Winners were isolated quickly and the winning headlines were applied to property listing pages on the site which improved their performance in the organic search channel. Our goal with Paid Media is to show revenue generated from paid media activities. We use a layered omnichannel marketing approach leveraging various publishers and ad types to optimize and measure the effectiveness of what’s driving conversions and revenue.